It's costing more to fill up in the Garden State. AAA Mid-Atlantic says the average statewide price for regular reached $1.75 a gallon Wednesday. That's up 7 cents a gallon from a week ago, but still lower than $2.85 on this date in 2008. Auto club spokesman David Weinstein says even though oil prices are holding steady or dropping, pump prices are rising steadily as refiners cut output to halt falling prices per gallon. 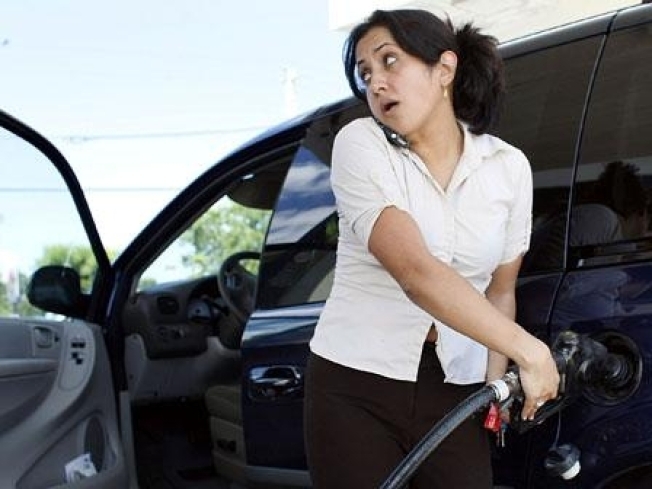 Prices at the pump in the Garden State hit a four-year low of $1.47 on Jan. 2. The auto club says the national average is $1.90. The average statewide gasoline price in New York state is $2.03 and $1.93 in Pennsylvania.